At Michael William Associates, it is important to us that you are well informed about our company, and how our process of creating and building your landscape is approached. Below are commonly asked questions. After you review our information, we encourage you to contact us and schedule an appointment for a free consultation. Our Designer will continue to provide great information about our company and the benefits of working with true professionals, passionate about what they do. Can we make changes and / or additions to the landscape design? Changes and additions are very simple to make. 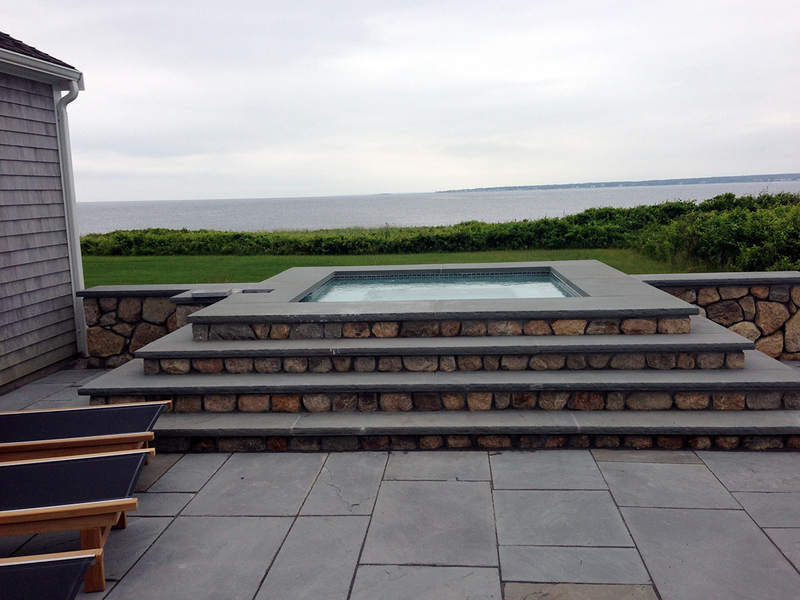 We anticipate this, as there are many different ways to approach a landscape design. 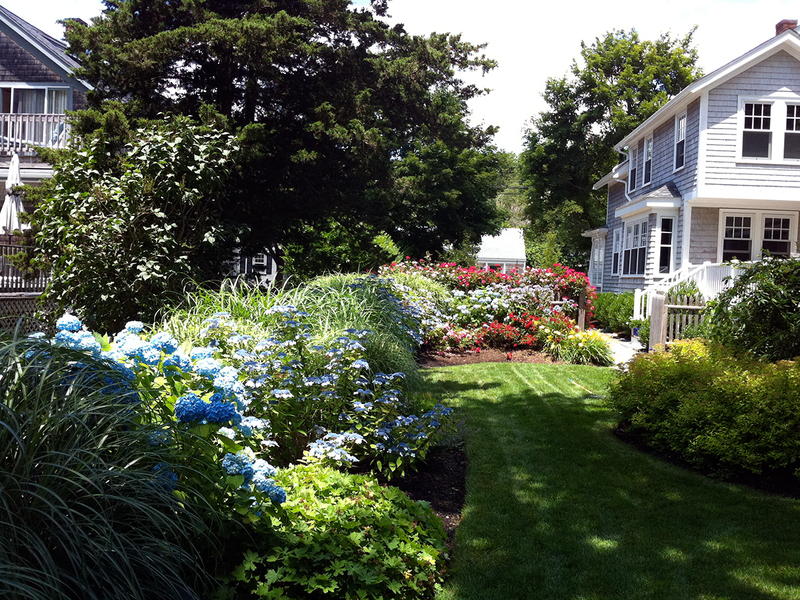 We can quickly make changes in shrub selection, plant beds, patio shapes, etc. Also, we can change the Estimate if the design changes or additions have any effect on your price. Can this landscape project be done in phases? In some cases your project can be done in phases. We will advise how to best break your project up, and what phases should be completed immediately, and what phases can wait. However, we wish to let you know that it is always a "better valued project" to install all at once. Although we understand the cost of the project, it has exceeded our budget. How can we reduce the cost? If the design has exceeded your budget, we can evaluate what elements of the design might be eliminated, while at the same time attempting not to lose the integrity and value of the landscape. Prior to doing this, you should communicate what ultimately you wish to spend, as this will help us determine what changes or deletions we can or should make. Once determined, you should anticipate meeting again to review. It is worth noting that in most cases cost reduction changes can be made. What is the status of your installation schedule? How long before Michael William Associates starts? Once you have committed to moving forward with the project, we can schedule your design installation. At this time, you will be given a realistic timeline for installation that (weather permitting) will be adhered to. Generally speaking, projects are scheduled to begin within 3 to 6 weeks from the time you decide to proceed. We are planning a special event at our home and would like to have our landscaping completed prior. Can an exception be made in your schedule to accomplish this? This is where Michael William Associates, Inc. thrives. We love the challenge of meeting special requests of any kind. Providing there is a reasonable amount of time prior to your special event, we can typically accommodate your request. The amount of time to complete your project is directly related to your project size. However, our objective is to complete it in a timely manner so you may begin to enjoy your new outdoor space immediately. Once we have begun your project our crew will not leave until it is complete. Our crew is properly equipped and staffed ensuring that each day is productive. The only delays or stoppage of work result directly from weather conditions that aren't conducive to proper installation of plantings or other materials used in your design. As the Designer of the landscape, will you be supervising our project? What role do you play? As your Landscape Designer, it is important for me to be there. I will be coordinating and supervising every aspect of your project, from layout to final installation. I am not only a Designer, but more importantly a professional landscaper. I have a passion for the "work & labor" aspects associated with the project. Installation of the planting, grading, lawns, masonry, and irrigation, are all elements I thoroughly enjoy doing. Do I need to be here while you are working? It is not a requirement that you are present while we install your landscape. At this point, we all understand project requirements and the expectations that need to be met. However, if there are particular aspects of the project you wish to be apart of, we always encourage our clients to be present or participate. Some clients simply love to just watch, and why not – it's a great show!! Do you have references? Can I see some work you have completed? Enclosed in your Presentation Package are several references from previous clients. We strongly encourage that you read them, and feel free to contact them. We are proud of the reputation and relationships we have established with our clients . Our clients typically do not remain clients for long as they quickly become our friends. We hope to add you to our growing list of Michael William Associates friends. 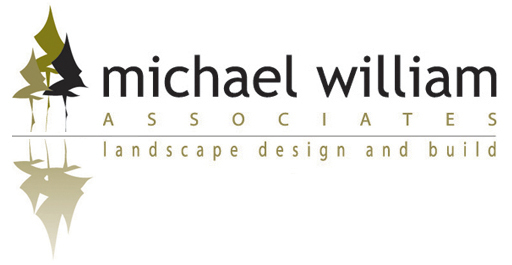 Upon request, you should feel free to schedule a time to take the Michael William Associates landscape tour. Our standard payment terms for every project is a 50% deposit of the total cost of the job prior to work beginning. We will require your deposit 24 hours prior to the job starting. The balance will be due immediately following the completion and acceptance of work. We accept checks, cash, and Visa / MasterCard as forms of payment. We have several warranties for the services and materials we provide. In short, every thing we provide is under a limited warranty. Each applicable warranty will be submitted to you upon completion of the work. These warranties will detail the terms and conditions.